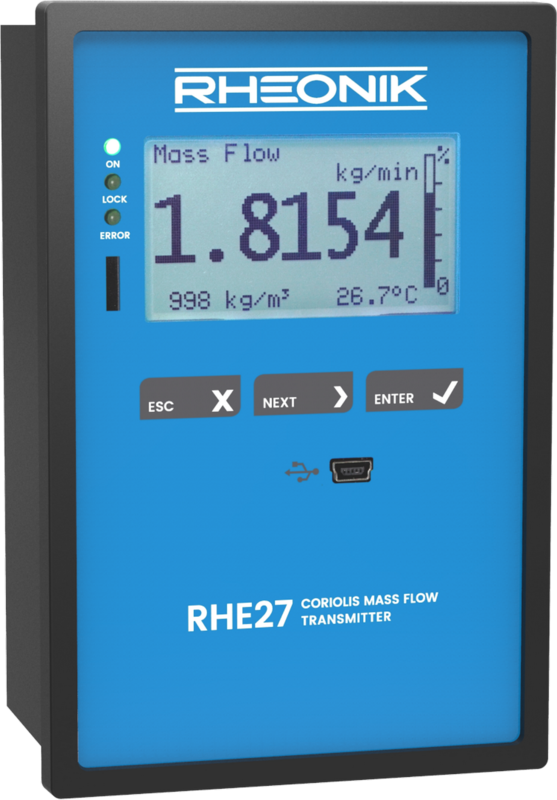 The RHE07 is designed to sit in a standard 19" Eurocard style rack. 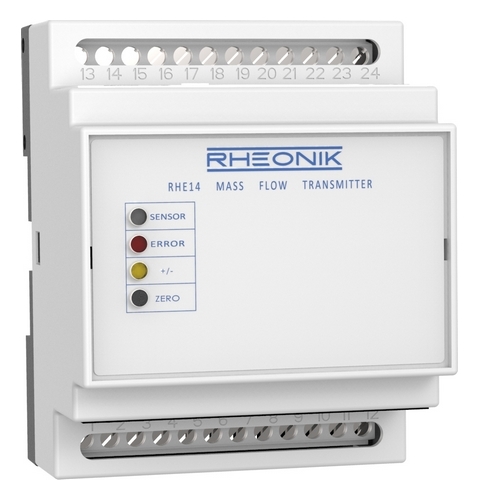 The transmitter has two Eurocard connectors on the back to allow the unit to be plugged into an integrated rack system directly. 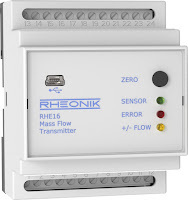 For standalone applications, the RHE07 is easily adapted to panel mount and has a screw terminal adapter accessory to allow field wiring to be connected directly to the rear of the unit. 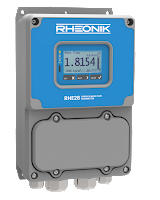 The RHE07 transmitter can be used with an RHM sensor in a hazardous area (RHE07 in safe area). 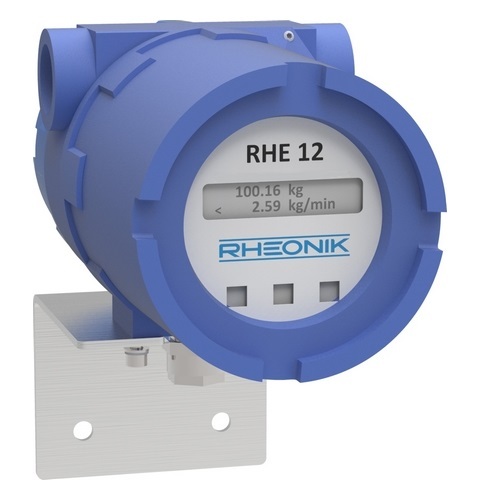 CSA certified versions of the RHE07 must be mounted in a safe area. 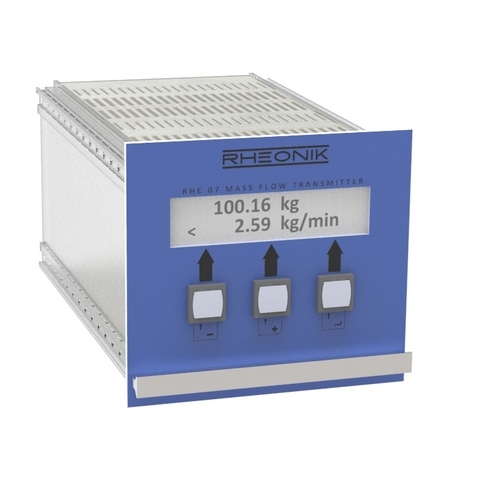 The RHE08 is designed to sit in a standard 19" Eurocard style rack. 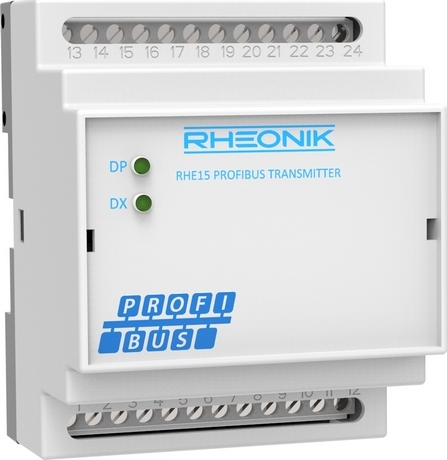 The transmitter has two Eurocard connectors on the back to allow the unit to be plugged into an integrated rack system directly. 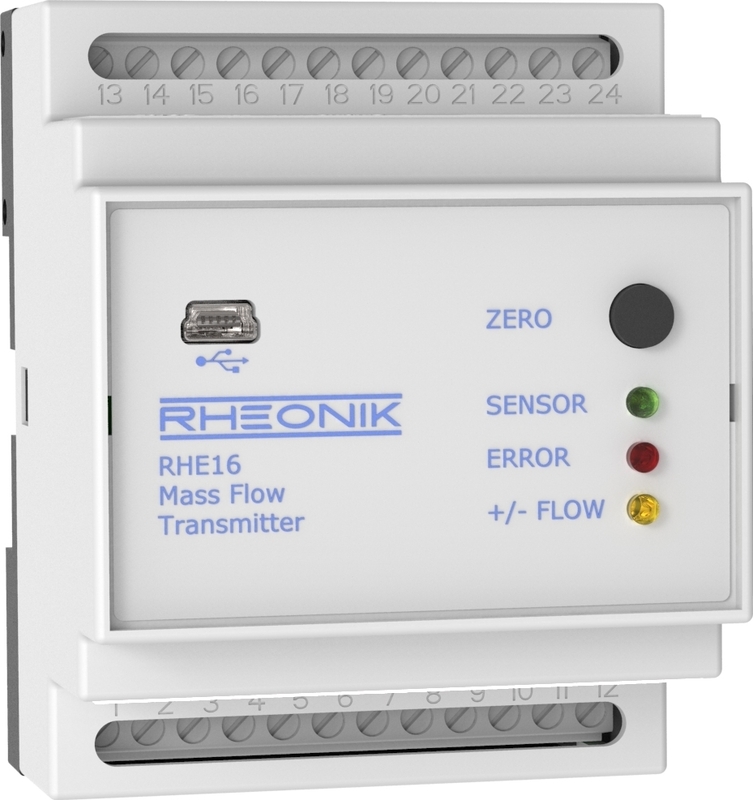 For standalone applications, the RHE07 is easily adapted to panel mount and has a screw terminal adapter accessory to allow field wiring to be connected directly to the rear of the unit. 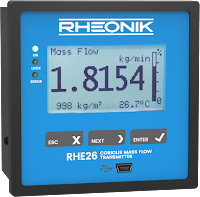 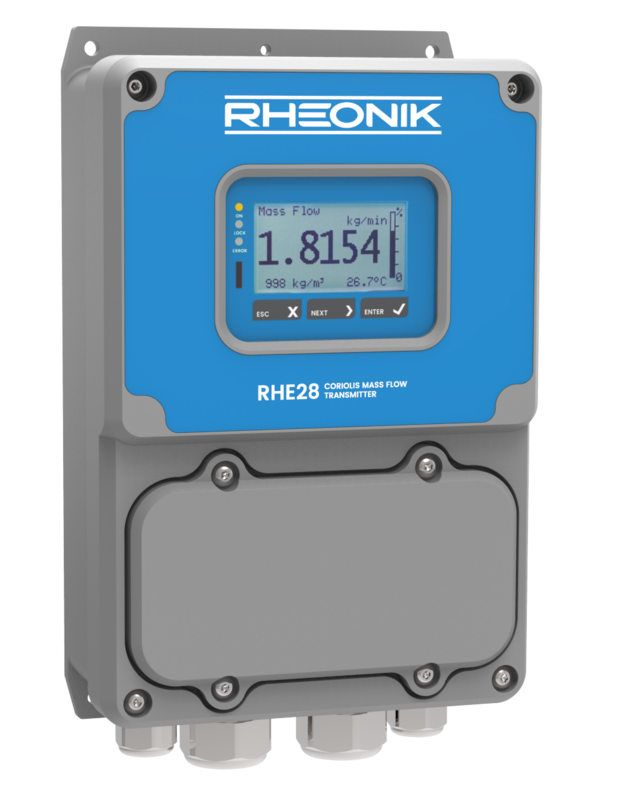 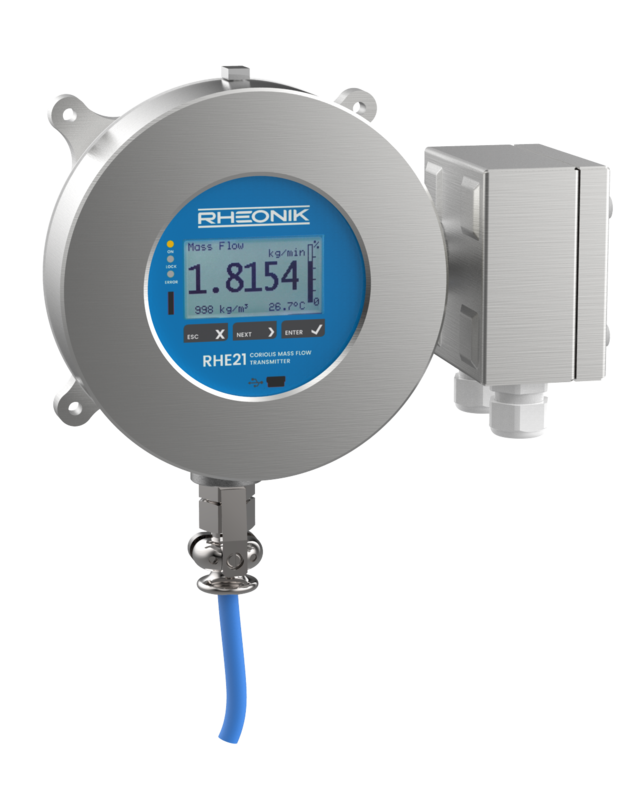 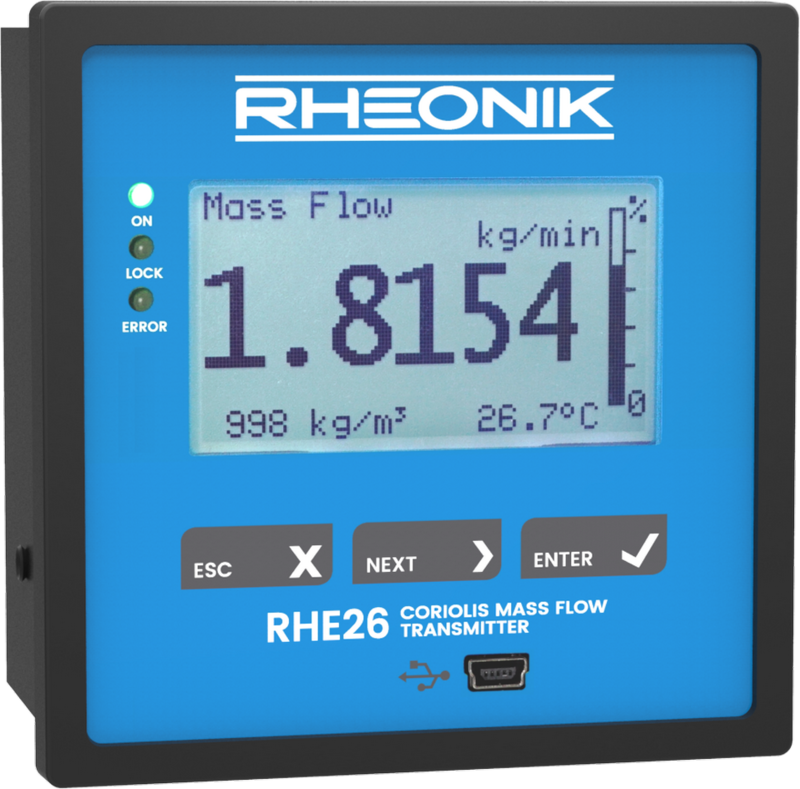 The RHE08 transmitter can be used with an RHM sensor in a hazardous area (RHE07 in safe area). CSA certified versions of the RHE07 must be mounted in a safe area.